You find yourself in the centre of a 750 year old establishment. For three quarters of a millenium thousands of people have lived and died within these walls. The tour starts in the courtyard where paupers, bishops, maids, princes, baronesses, swindlers and one or two kings have walked. 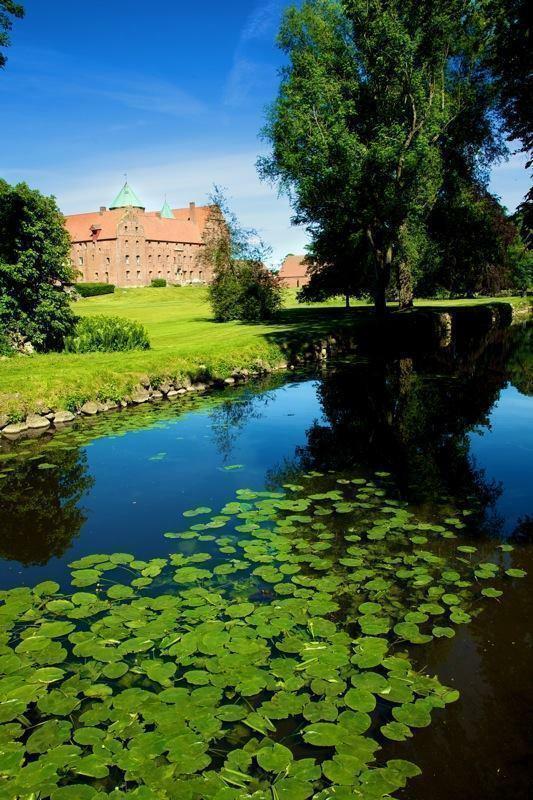 Learn more about them and much more during our guided tour about the history of Skarhult Castle. The tour takes place outside. 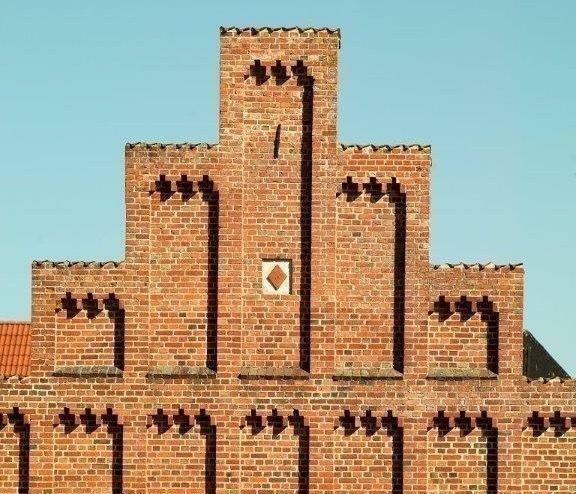 Can any building be called a castle? There is no committee that have decided on a definition. It is usually agreed that a castle is a permanent building intended as a residence or administration for a king, lord or a person of a high position. The castle should have at least two floors and seven window axles, unlike a country estate which should have at least five window axles and need only one floor. Does the family live in the entire castle? 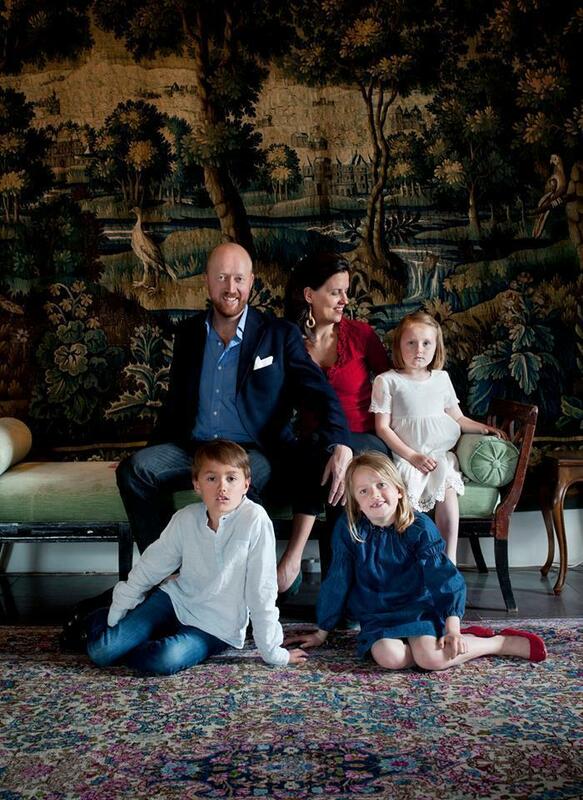 The von Schwerin family have owned Skarhult Castle since 1844. 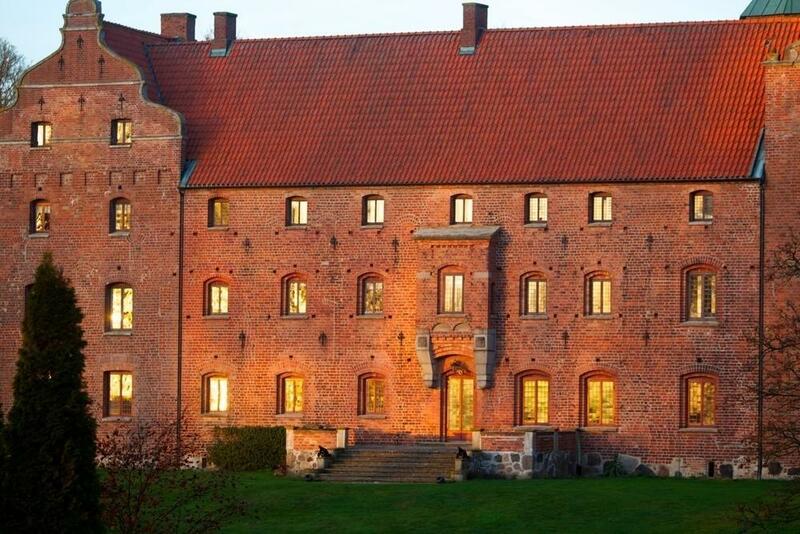 Today it is inhabited by Carl Johan and Alexandra von Schwerin and their three children. At the castle ancient antiques are mixed with IKEA beds, flee market finds, gym bags, and Friday tacos. The family lives in all of the south and west wing of the castle, with the kitchen at its heart. Nowadays the dining room is connected to the kitchen. Before, however, the servants had to run across the courtyard with steaming pots and up a spiral staircase to what is now the exhibit in the east wing. This is were dinner took place every evening. Since the 16th century the most luxurious rooms and parlors were placed one floor up, on the "piano nobile". Not until the 1940s did the family move down to the ground floor, closer to the gardens and a more practical everyday life. What is a romantic park? The romantic park is a garden ideal which became popular in the mid-18th century. It originated from England, where the landscape gardener Capability Brown started the fashion. The idea was to move away from the straight lines and forced symmetry of the French Classicism. The English garden contains leafy greenery, billowy asymmetrical passages and soft natural forms. As all gardeners know, however, this naturalness is not quite as natural as people might think. It demands just as much work as for any other garden, otherwise the park would rapidly grow to become too natural. Is it true that Skarhult was lost in a game of cards? This symbol - a red rhomb - can be found here and there around the castle and estate grounds. Rumour has it that the owner of Skarhult lost the entire property because of an ace of Diamonds: is it really ture? Every day at the exhibit we get asked the same question. We will answer it during this guided tour. Welcome!